Build Leadership Skills at UCalgary - SchoolFinder.com! There are lots of great ways to develop your leadership skills at the University of Calgary. The Leadership and Student Engagement (LSE) office offers lots of great ways to build these skills – like going on a Camp LEAD trip to the Rocky Mountains to learn about leadership, meet new friends, and enjoy outdoor adventure activities. If you’re a new student, the Emerging Leaders program lets you chose to have a senior student or staff member be your personal guide as you navigate your first year. The program is split into two streams, so you can either focus on meeting people and getting familiar with the university or growing your leadership skills. This program is a great way to discover your potential and get connected with a community of other first-year students. Registration for the program opens in June. In your second year, you may want to get more involved in the campus and wider community. The Sophomore Leadership Program focuses on improving team and community leadership and includes mentorship with a professional to help set a foundation for your career. 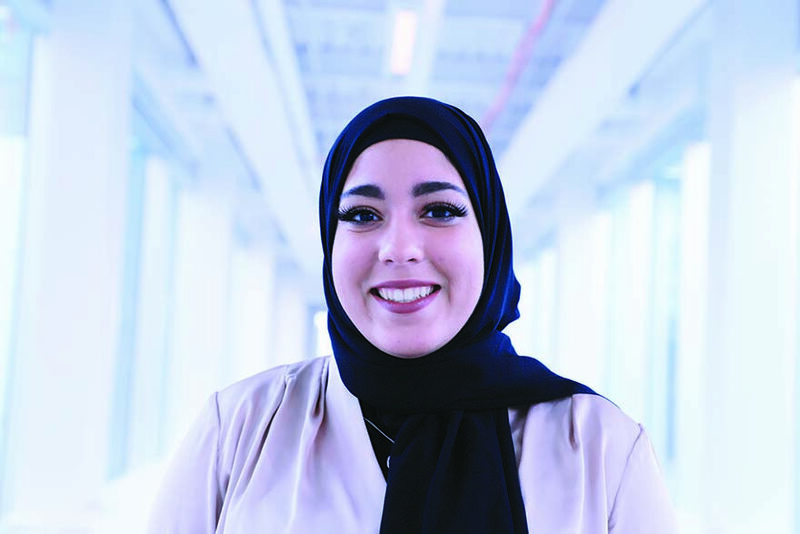 For Nabila Farid, who is now in her fourth year, the Emerging Leaders program prepared her to get involved with the Student Union and eventually become its vice-president, student life. If you want to have a say in shaping the student experience, the Student Advisory Council is the way to go. The council is made up of 16 undergraduate students who meet monthly to share their insights and experience at the university. For Nabila, honing her leadership skills opened doors. UCalgary students also graduate with a Co-Curricular Record – an official document that recognizes volunteer and extra-curricular activities on campus, something that can help employers see all the great experience you gained at university.